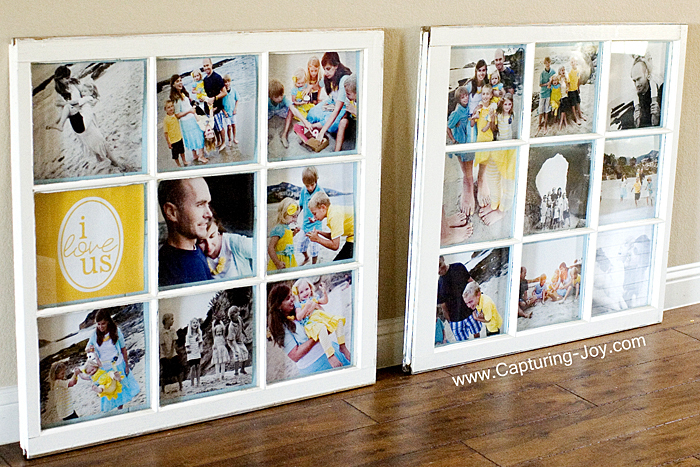 Plain ole frames just aren’t any fun. 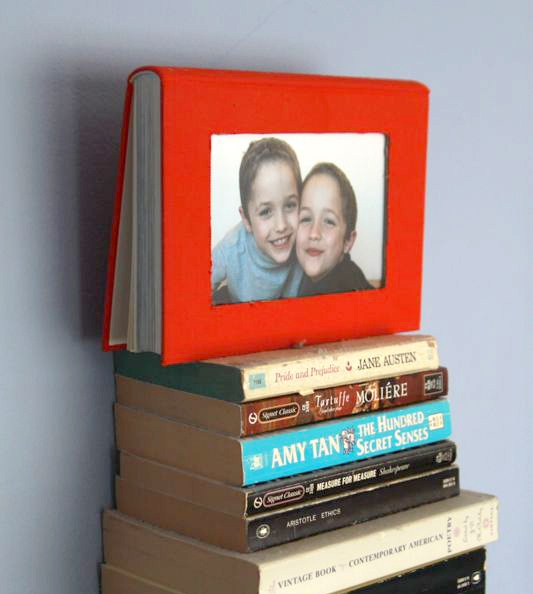 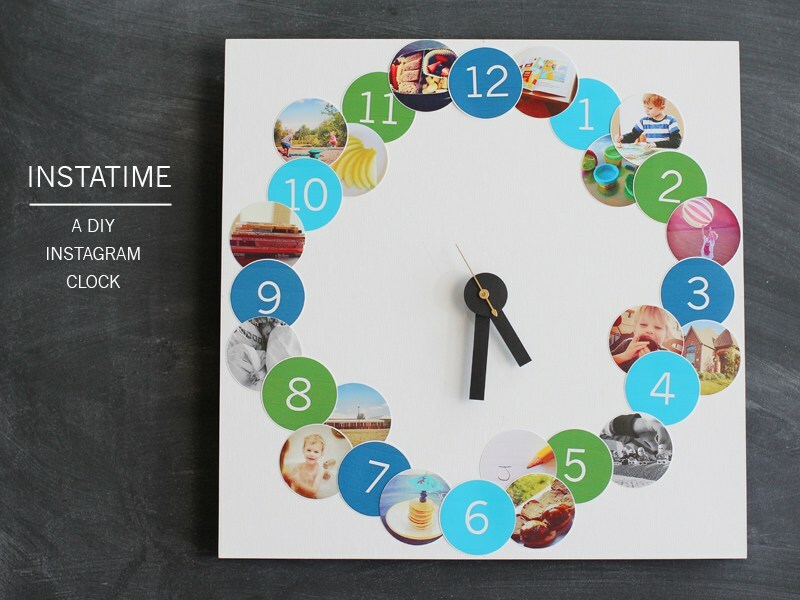 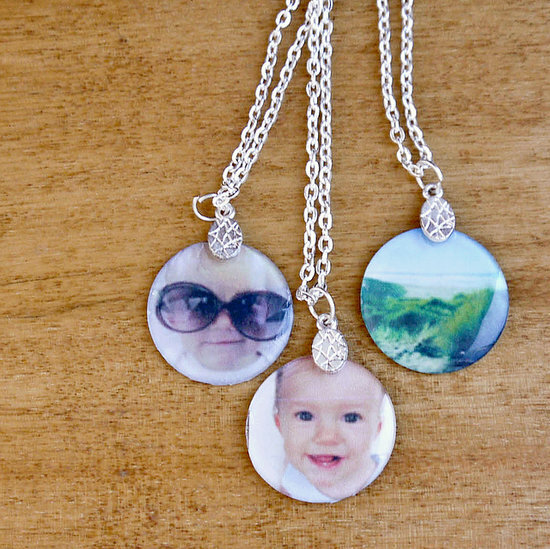 Grab your favorite memories and get creative with showing them off. 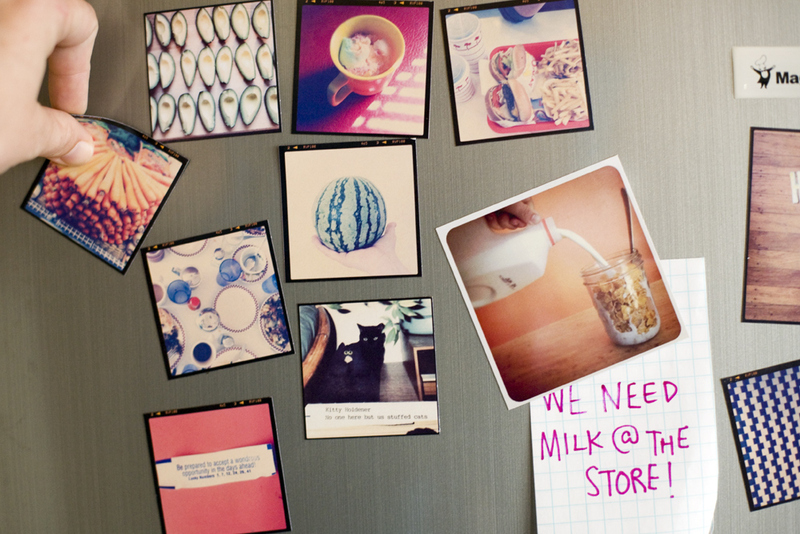 We’ve compiled a list to get your started and inspired! 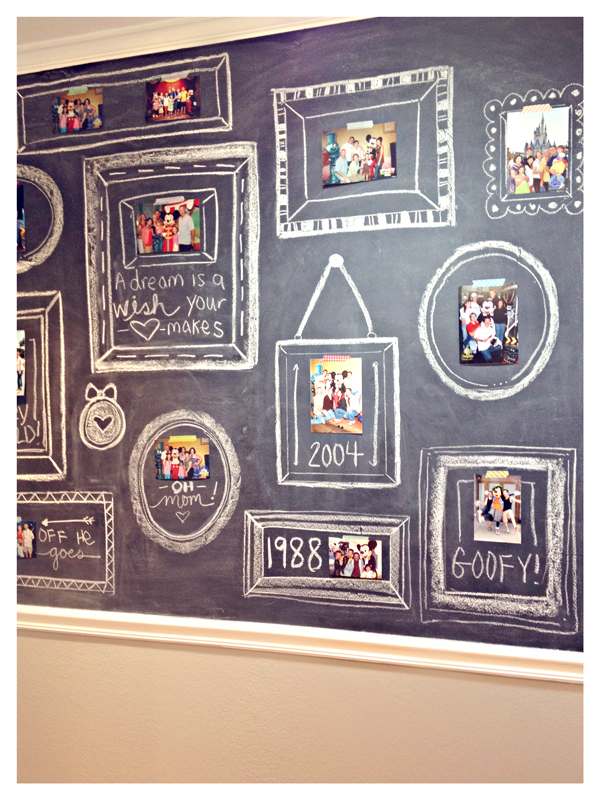 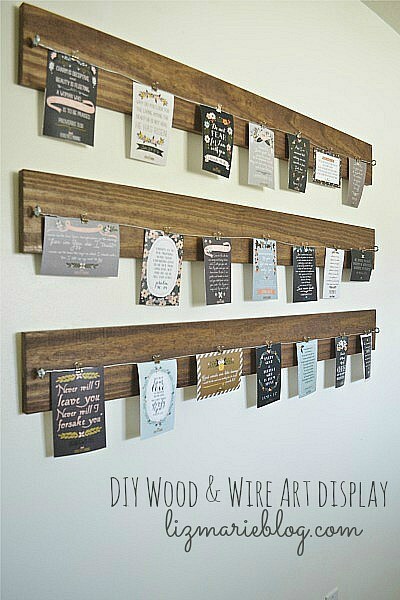 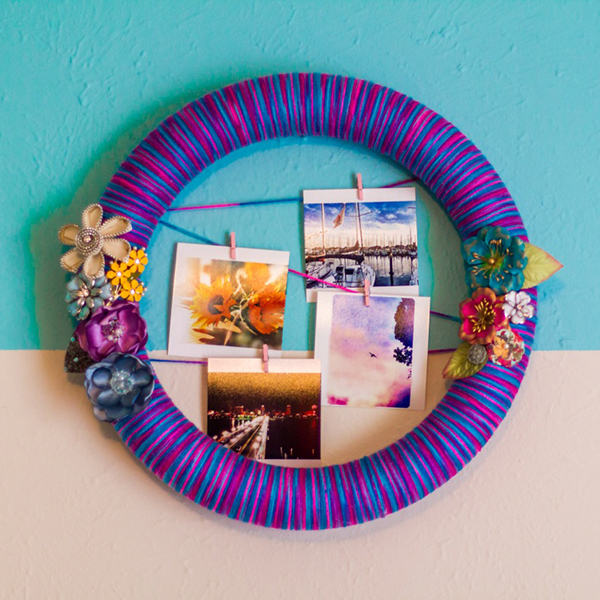 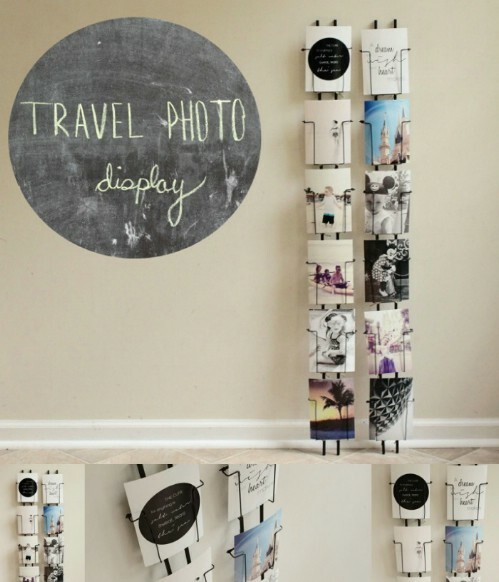 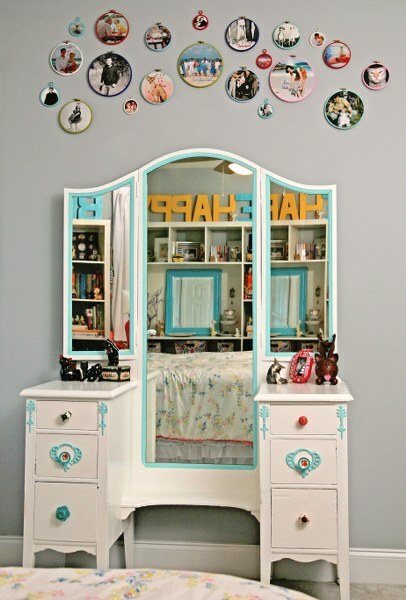 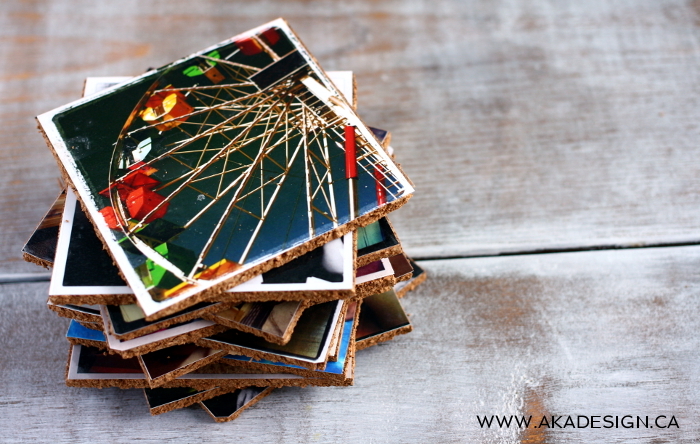 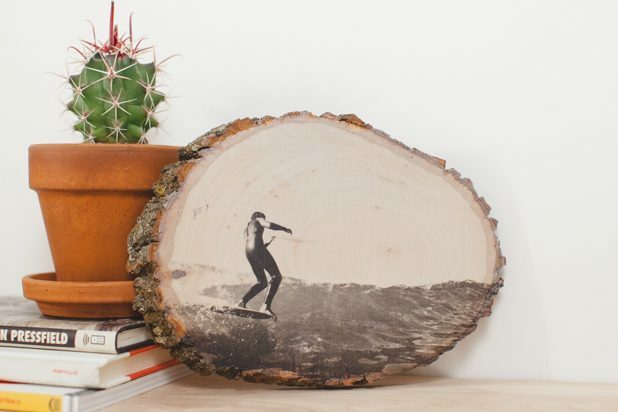 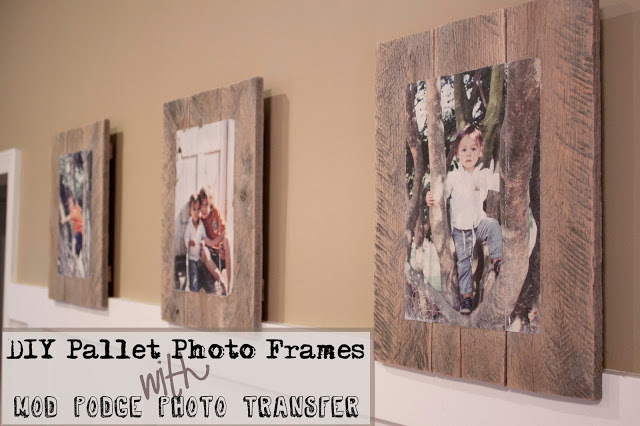 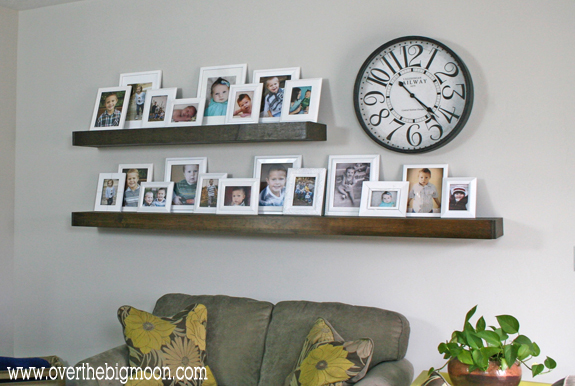 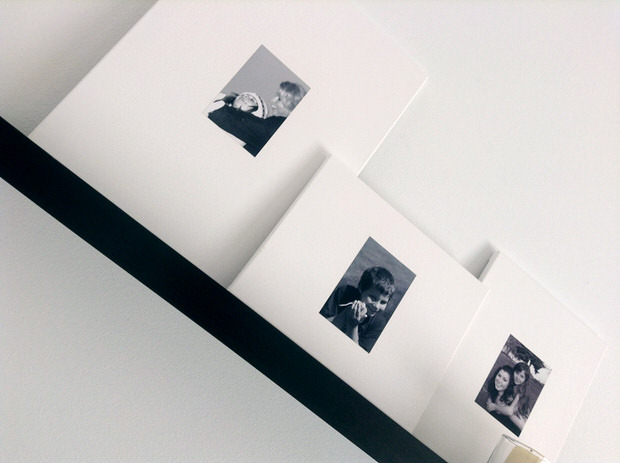 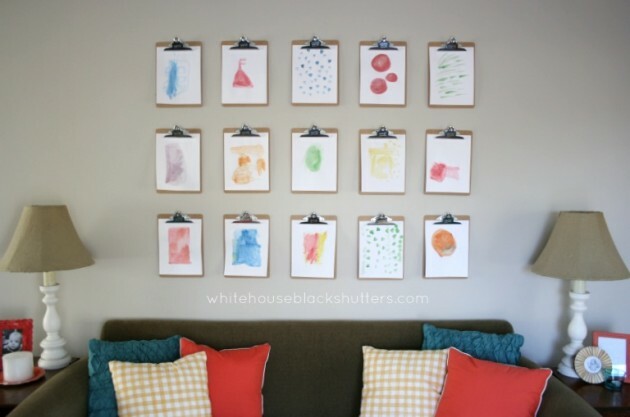 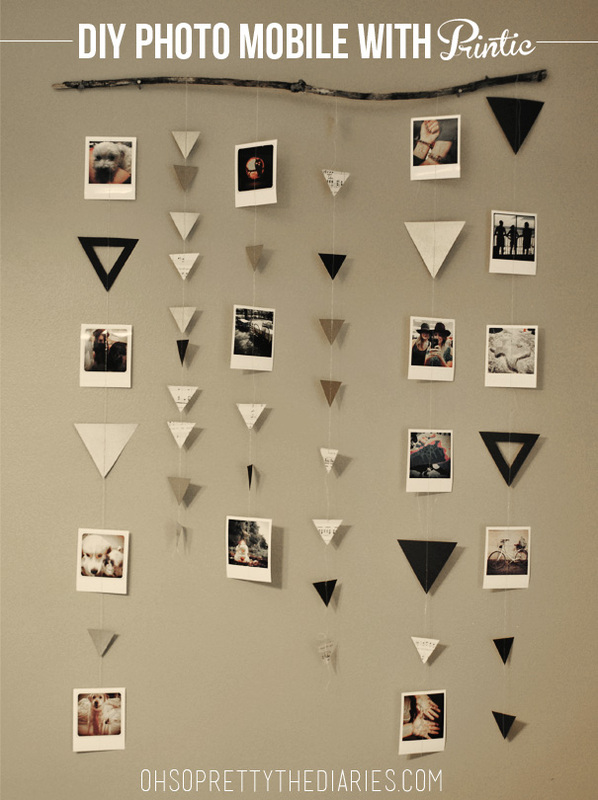 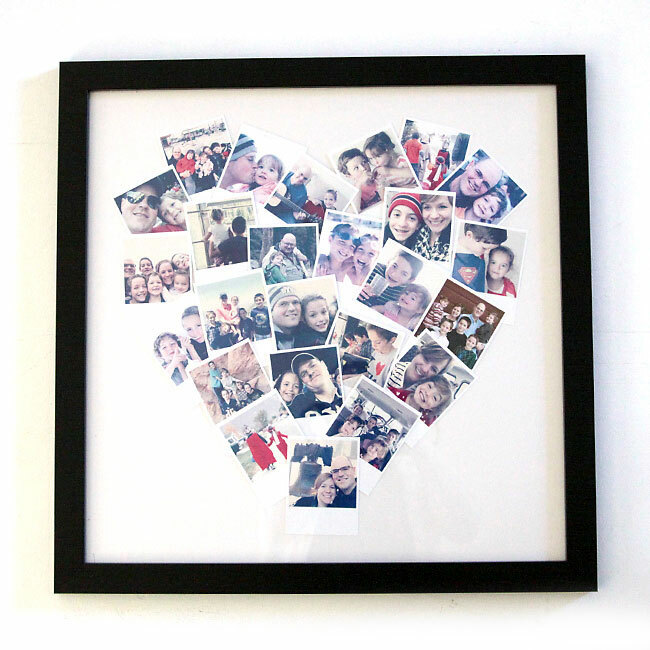 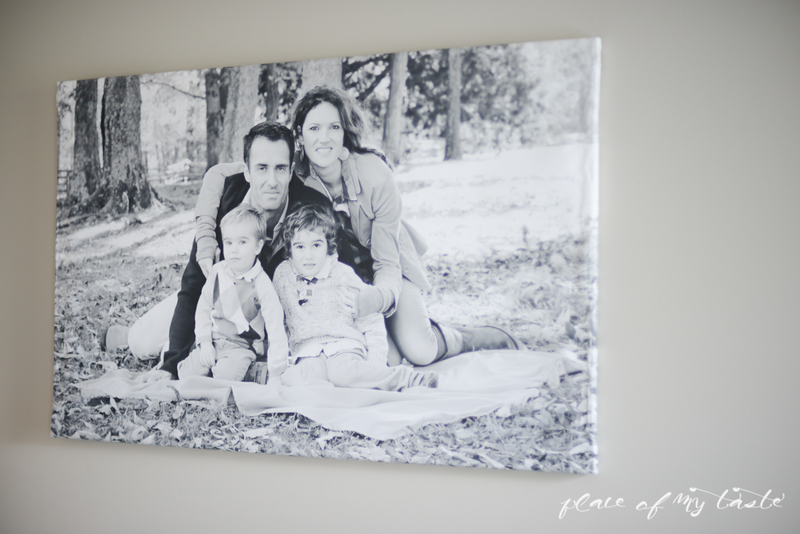 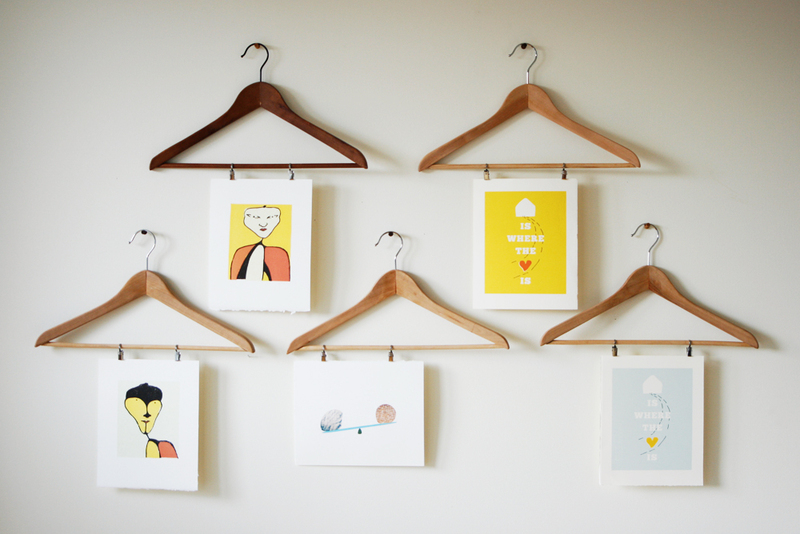 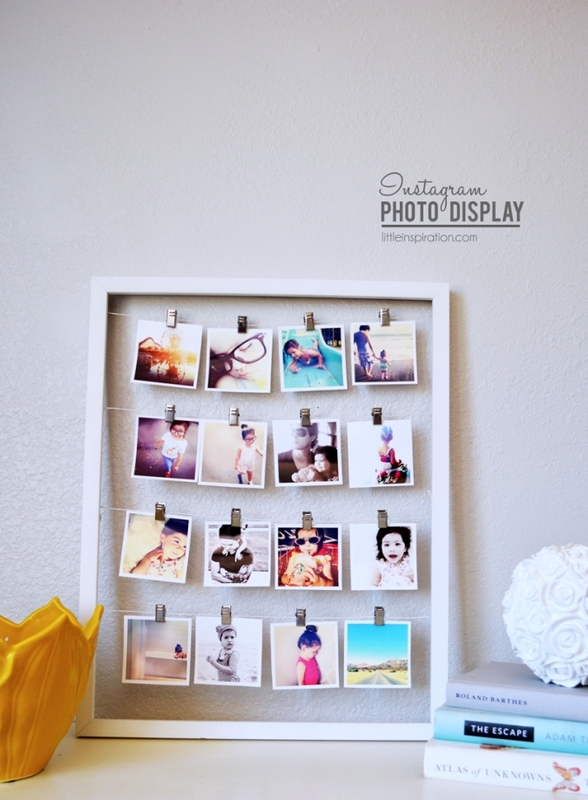 Check out these 22 DIY photo displays for every corner of the house!